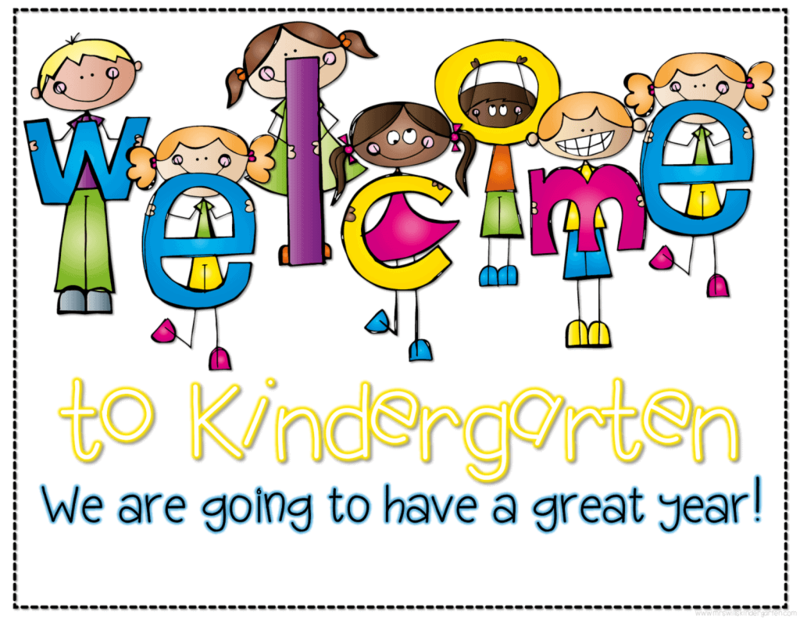 Welcome to the Kindergarten class webpage! I am so excited to work with your kiddos this year, to help them learn and grow. I will be updating this page regularly- weekly with the newsletter, monthly with the snack calendar, and from time to time to share updates with you. You can always reach me via email at swalton@stleonardschool.org.